Brighton is such a fantastic place to live in. It’s full of life, there is everything you could possibly need on the doorstep, and you have the benefit and convenience of the city combined with the fun and beautiful scenery of the beach. Whether you’re a night owl or a brunch addict you will always have somewhere to go. But for some, living the fast-paced city life doesn’t always fit in with long-term goals, particularly for those starting a family. The good news is, there are so many great satellite towns and villages within a few minutes’ drive, train ride or bus journey from Brighton that are the ideal places to set up a family home, yet still feel part of the Brighton lifestyle. Ringmer is tucked just 3 miles east of Lewes and is a great area for families. There are several very good pubs that are brilliant for family Sunday roasts – we highly recommend The Green Man! There is also Raystede Centre for Animal Welfare where you can visit rescued wildlife and volunteer too – a lovely day out for children and adults of all ages. It’s just a short distance from Glyndebourne opera house, and around 25 minutes’ drive from Brighton via the A26 and A27 main roads. There are plenty of family homes for sale in Ringmer generally 3, 4 or 5 bedroomed. Shoreham is very much an extension of Brighton & Hove, being just along the beachfront and visible from the promenade on a clear day. It has its own train station and the Brighton and Hove bus routes regularly run there and back. 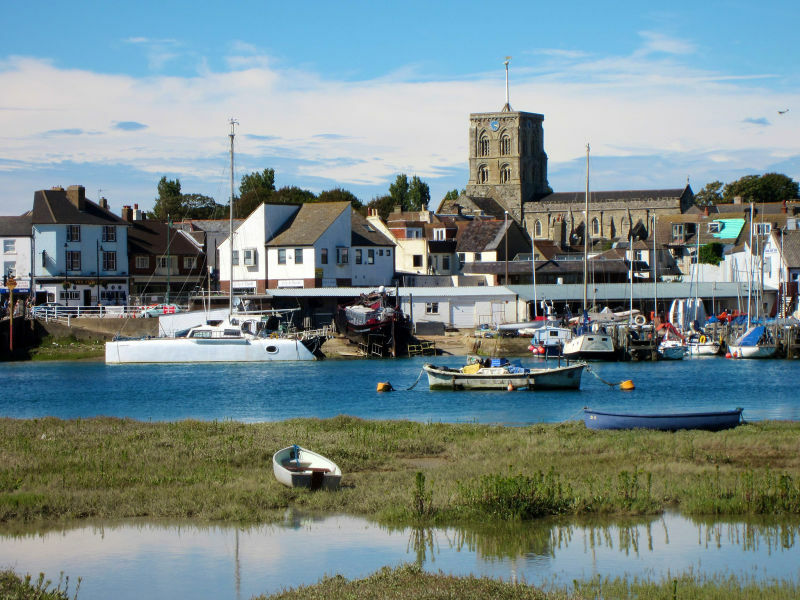 There is a diverse selection of property to buy and rent in Shoreham-by-Sea, from new build apartments to millionaire’s row homes with private beaches. There’s something for all budgets, which is why it’s popular with growing families. With a charming high street, and plenty of pubs to choose from it’s a great alternative to living in the city without sacrificing amenities and transport links. Lewes has a fantastic community spirit and is just a few stops away on the train, with direct links to London too. It’s also steeped in history, so has lots of tourist attractions to choose from for family days out. There’s Lewes castles, a large leisure centre, and a huge soft play centre. There’s an ample high street with big brand and independent shops and loads of restaurants and pubs to patronise. There is a lot of development happening in Lewes at the moment meaning there are some fabulous opportunities to buy a new home or apartment fresh out of the box, including shared ownership schemes. There are also a lot of job opportunities around Lewes; it has a small digital/tech hub, police and ambulance headquarters and several industrial estates all offering employment. Whilst we all crave a sea view, moving away from Brighton isn’t the wrench that you might think it would be. Brighton’s satellite towns offer an excellent quality of life, are surrounded by the beautiful countryside of the South Downs, and still let you enjoy the nightlife of Brighton without too much of a trek home. If you would like to learn more about the homes we have available in areas like Shoreham, Lewes, Ringmer, Cooksbridge and Seaford, browse through our property catalogue.